According to the National Restaurant Association, more than half of all restaurant workers are women, but only 19 percent of chefs are women. One group working to help grow that number is the Women Chefs and Restaurateurs, and they are holding their 25th annual gathering in Minneapolis this weekend. Twin Cities restaurateur Kim Bartmann — owner of Barbette, The Red Stage and Bryant Lake Bowl, among others — is the current president of the board for Women Chefs and Restaurateurs. 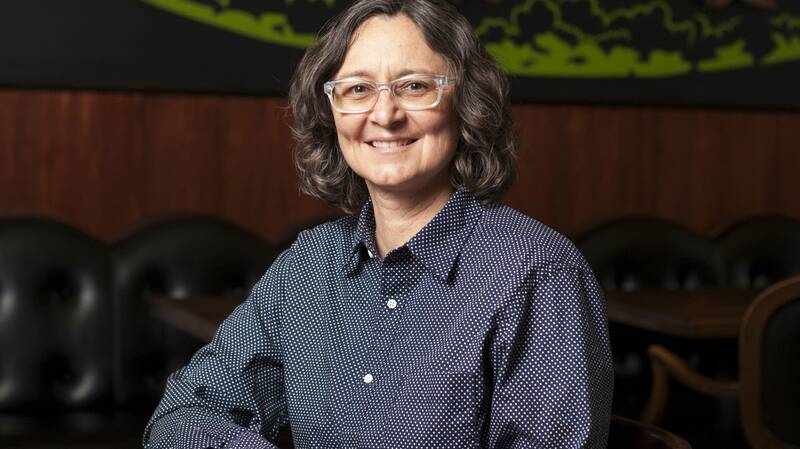 She recently sat down with MPR News host Tom Crann to discuss why there aren't more women leading restaurant kitchens and what the group is doing to change that.